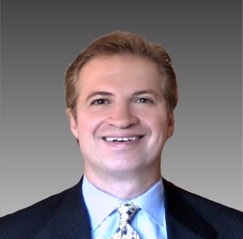 Recently I was asked by the Sales Enablement Society (“SES”) to offer my definition of sales enablement, as an alternative to the one the Society’s Definition Working Group came up with. The article I wrote was then published on their website and in various sales management magazines. And I felt it was important enough to make it the topic of this podcast. I took this on very seriously because I believe that the definition should serve as a beacon, identifying what we need to do to make sales enablement successful. 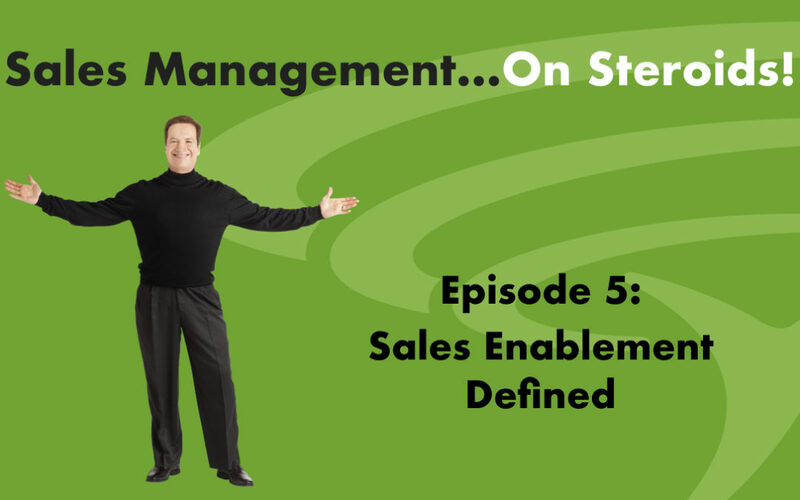 So in this podcast I will define sales enablement and identify the six key infrastructure factors to consider, then discuss each.